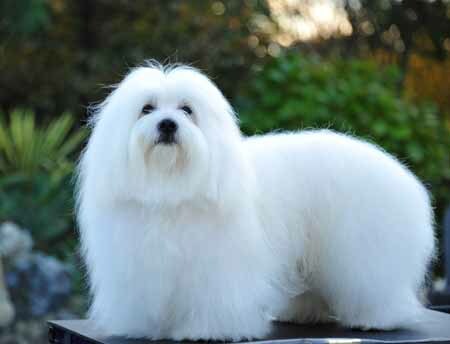 The Coton De Tulear originates from an African country- Madagascar which is an Island nation. It has close relation to the Maltase. 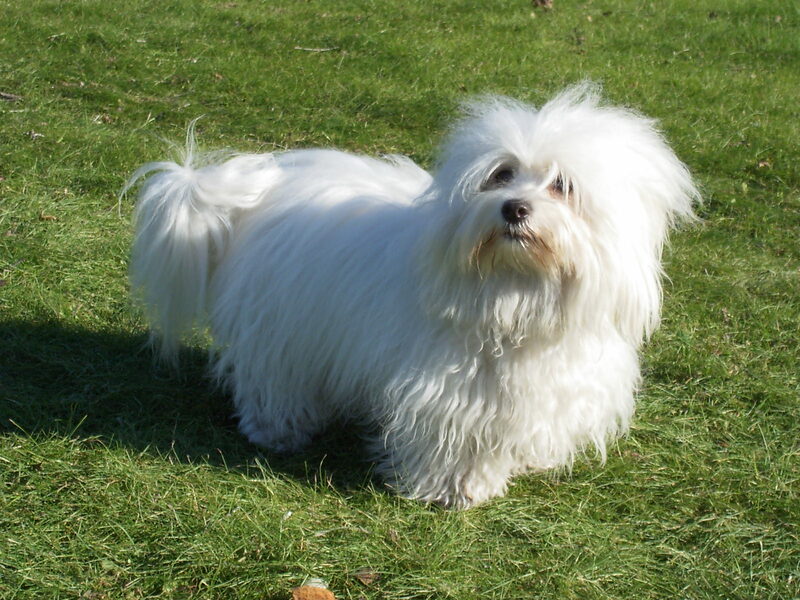 The dog takes its name from its cotton-like coat and Tulear which is the second name of the dog, is a seashore city found in Madagascar. The dog is cottoned and it’s jovial to have it around in the house. 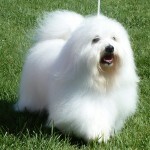 It has a soft white coat which is normally difficult to care for. This is during the earlier years but once it is in adulthood you can always brush of the dirt coat leaving it clean again. 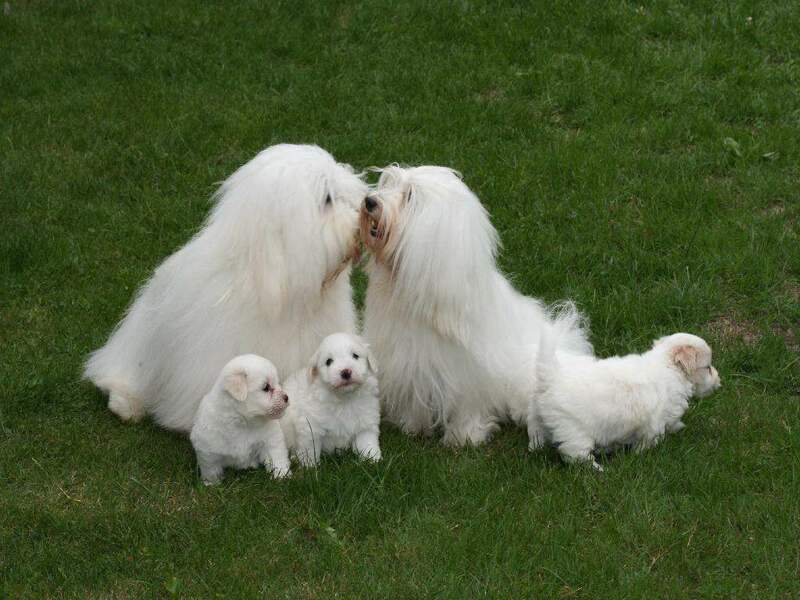 The Coton loves being around people and it dislikes when it is separated from them. It can be kept in an apartment, it normally adjust to new environment. 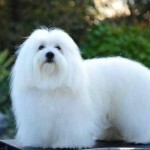 It is believed that the Coton was brought to the African country along hundred years ago. 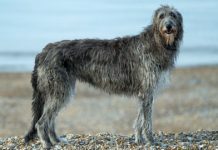 History has it that they were beached at the seashore after a ship they were in got shipwrecked. Since then, they found themselves in Madagascar and its households. 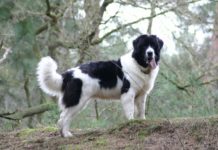 In 1970, a Frenchman in a visit to Madagascar brought the breed to France. 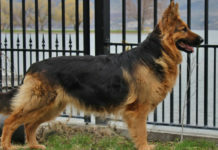 The breed spread to North American quickly in less than a decade. In Madagascar which is believed to be the origin of the pet, Coton is popular and found in many homes due to its sweet traits. 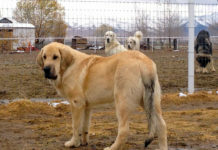 The breed has spread to various places worldwide including the United States. 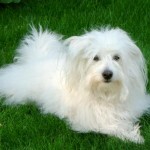 The Coton is known to be very health and general it does not get into contact with infections easily. 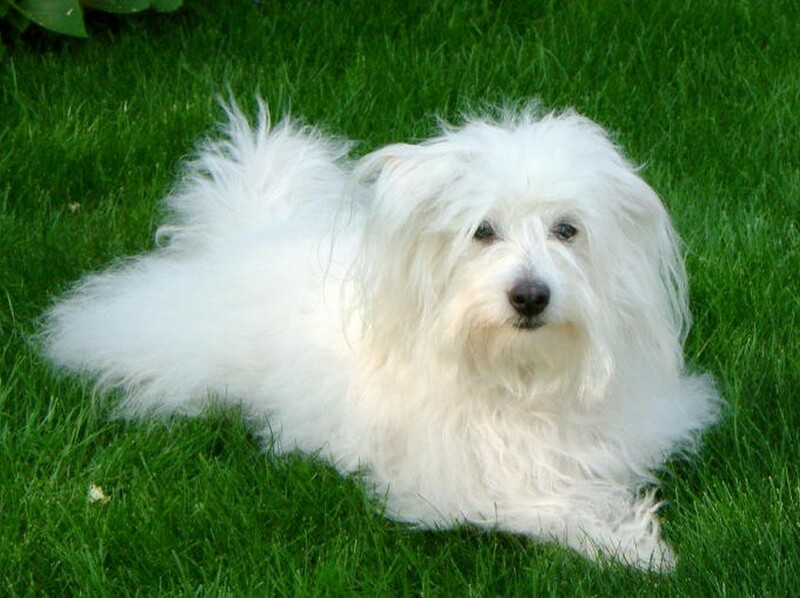 However there are some specific conditions reported or linked to Coton. There is a condition where the knees have bowed in and out of place. 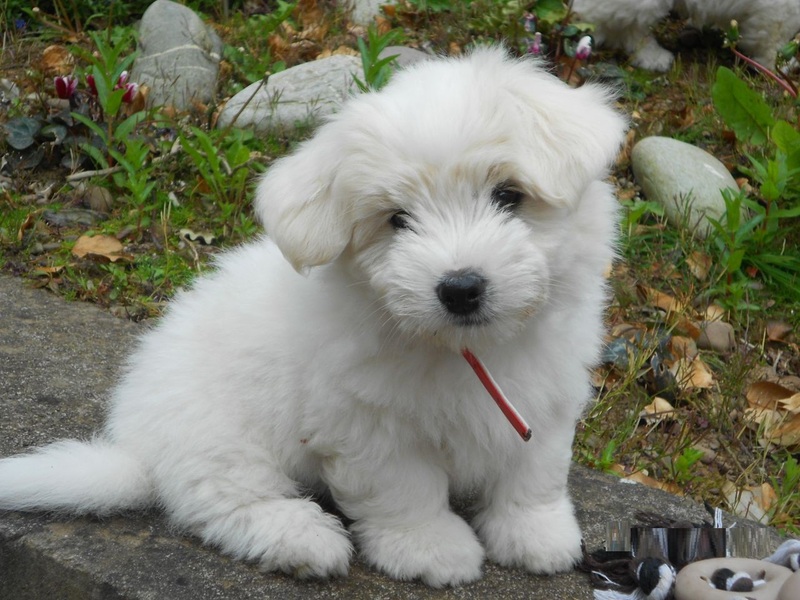 The puppies of coton believe they have the ability to fly so you should keep vigilant on them to avoid them flying up and then falling down on furniture or on a hard ground. 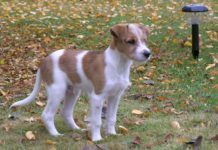 The joints of the puppy are growing and they should be observed keenly. 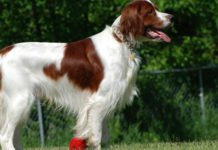 The condition is known in science as Luxating patellas. 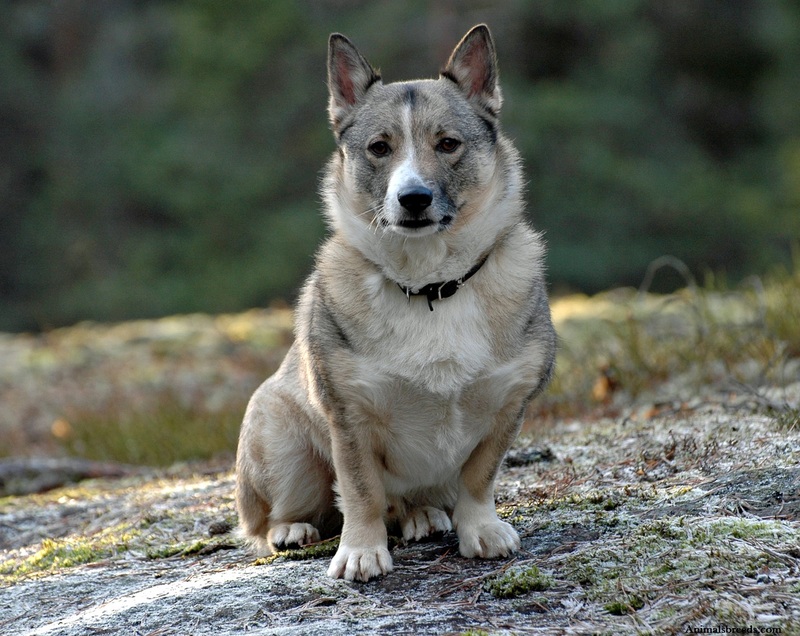 There is a hereditary condition among this group which is known as Hip Dysplasia. This is a condition where the thigh bone does not fit well into the hip joint cup. 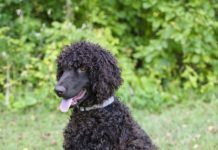 The disorder comes about due to jumping up and down when the pet was a puppy or it has been caused by environmental factors. 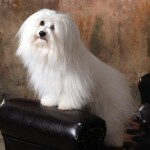 The Coton has a very charming personality. It wants to have more time with human beings. 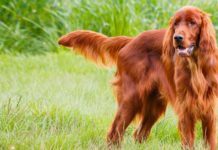 It easily bonds with the owner and other family members around it. 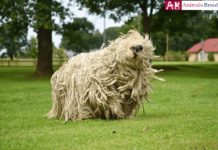 Cotons are playful and they can easily play along the children in the field. 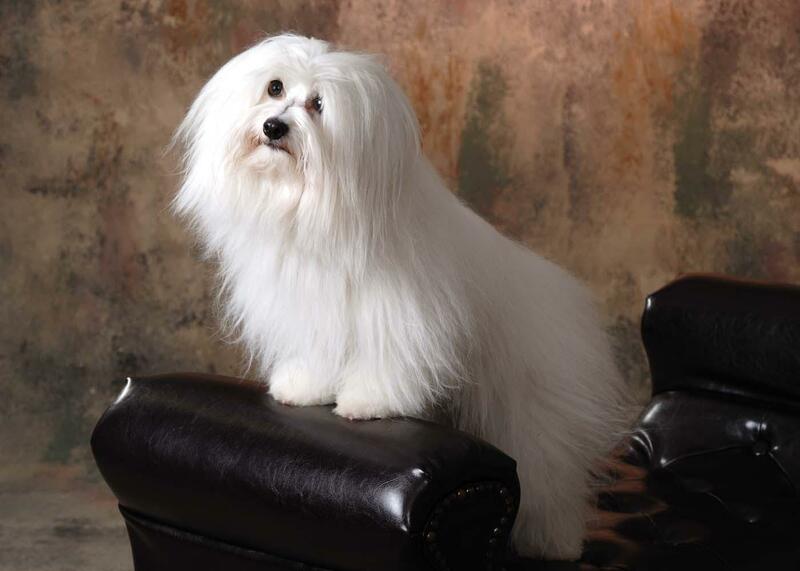 Coton loves to be given attention and it can be easily trained as it responds to such trainings quickly. 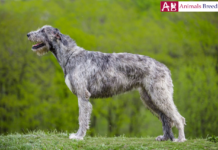 It reacts really quickly when it is called for food and it rarely opens its mouth to bark unless it sees an interesting thing or an intruder. Intruders may be in trouble as it does not entertain such kind of individuals. 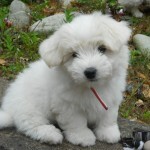 As with any other dog, the Coton can be trained on how to live along with people or other pet animals at an earlier age. It is advisable that you expose Cotons to social interactions freely so that in grows while adapting to the environment. 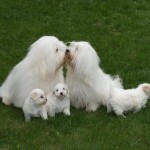 The puppy can be tried on how to handle various things and it can adjust into the family system. 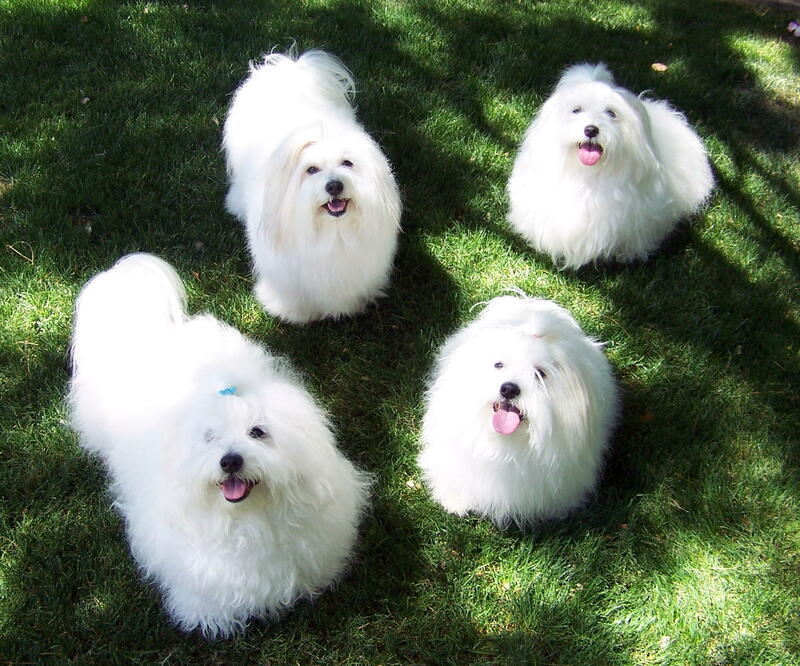 The Coton does not need much outdoor activity; it will be advisable if you take it with you as you jog no problem. That could be excellent exercise for the dog. 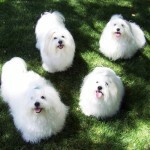 Training Coton is easier because it spends much time with human being. Taking it out in the field and having it chase you on a friendly ground though. Do not harass it while training it. It will rudely react to the training just like giving training to a human being under pressure and cane, that individual may opt to be rude or arrogant. 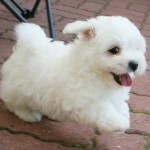 It has small dog, it has a long coat like body. It appears like a rectangular in shape the chest development is excellent. The skin is fine and it fits the body tightly. 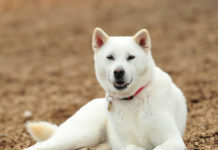 It is friendly to the kids, other dogs and even the cat family. 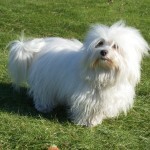 Coton is a playful pet, it should be given time to play but then with caution as it is at its own risk. It should live within the house with human being and be given good diet. 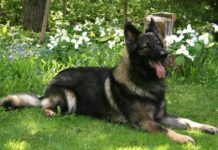 You should create an indoor training room where you can frequently expose the dog in training. Ensure the kennel is clean and it has a good place to sleep on. 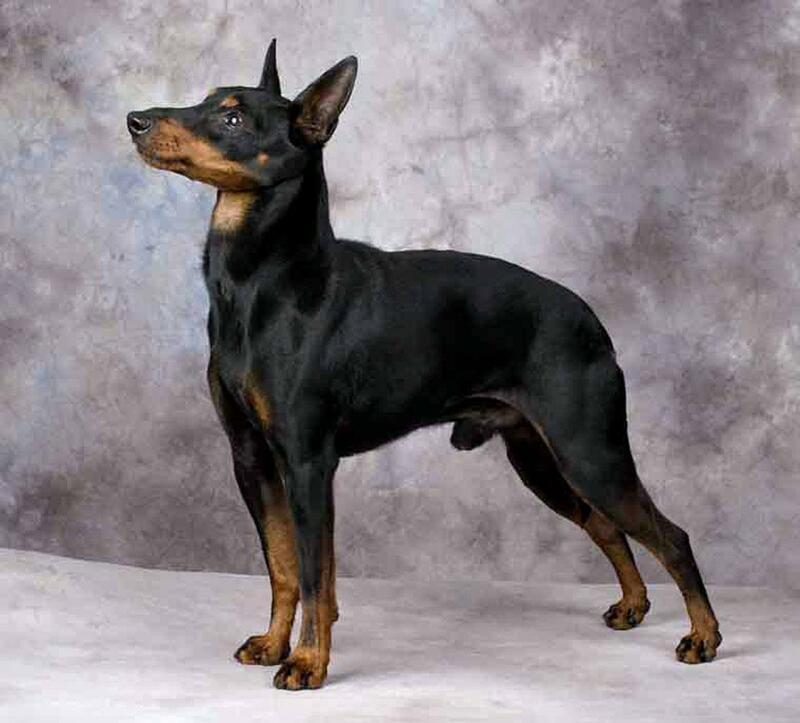 As Cotons spends most of their time around human beings, treat them as you treat human too; check its ears, brush the coat to free it from any pests or infection. Divide the meal into two. 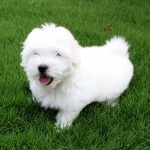 Give the dog ¾ cup daily of a good quality pet food. It should be a balanced diet. Ensure you buy quality notorious food that can give your pet good health. 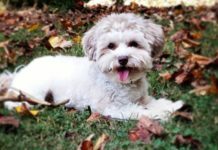 The kind of food that your pet will take and be comfortable will depend on the energy it uses, the environment just like people. Just like human beings it should be provided with water well; the pet does not drink much. Observe the pet and the food it loves most. 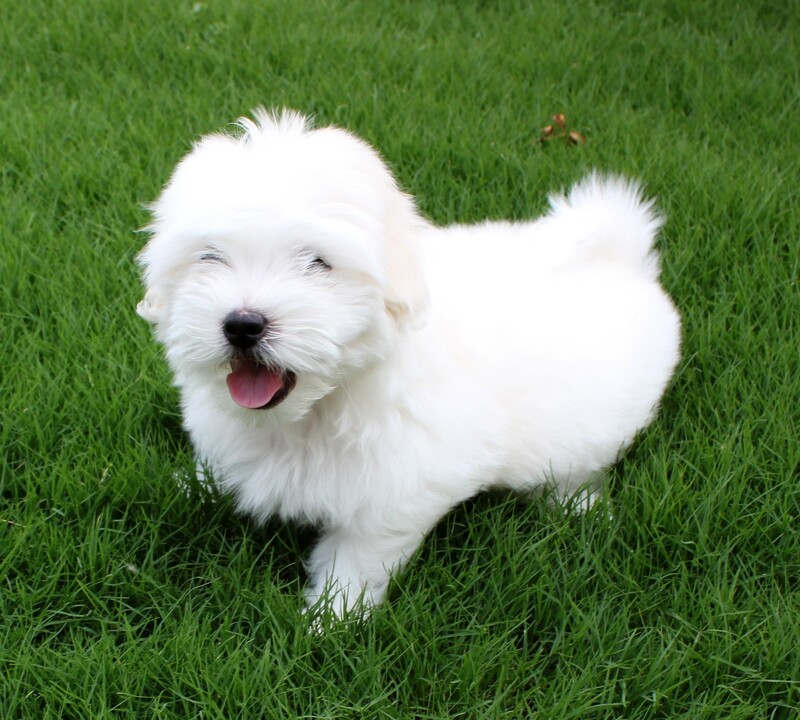 The quality of food that you give the Coton de Tulear will determine the health of your pet. 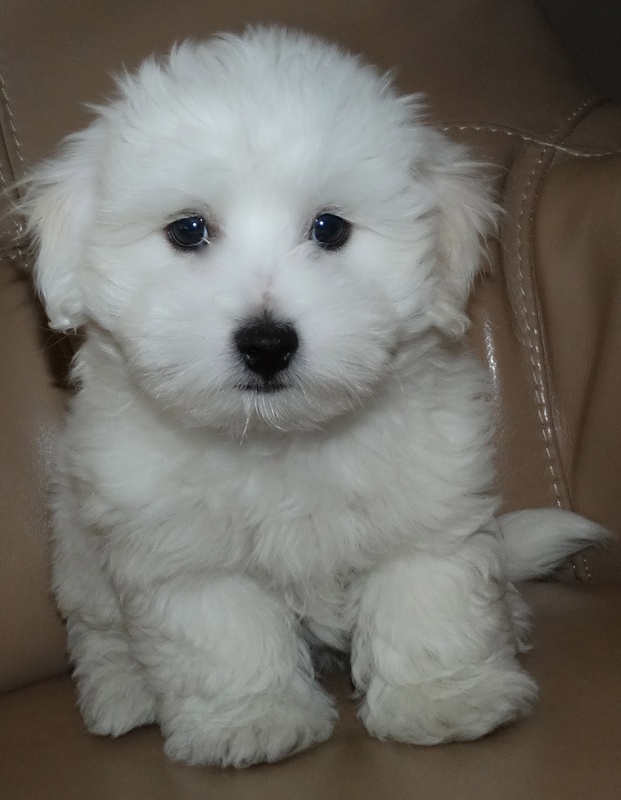 Its full name is Coton De Tulear. 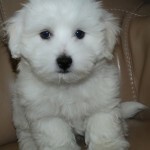 Its other name is Coton. 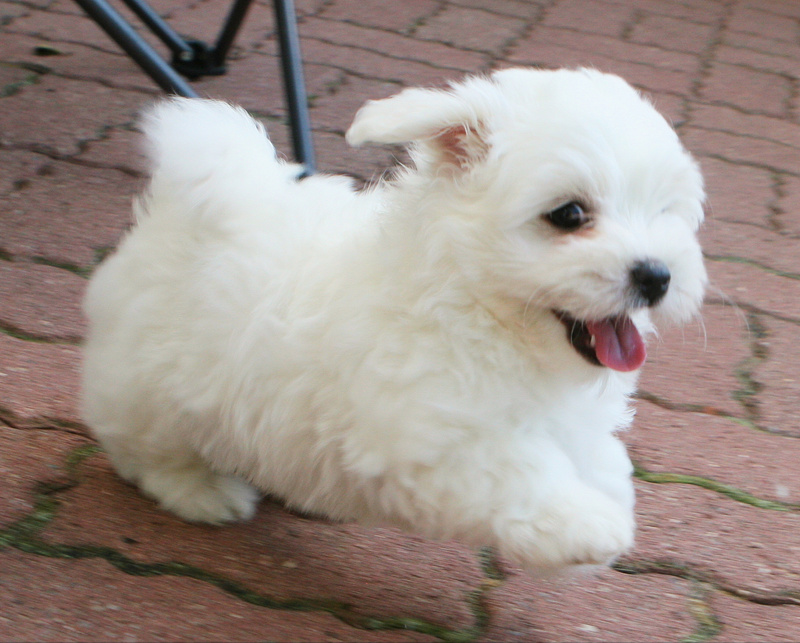 It is small size breed dog. 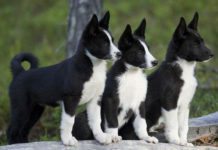 Theirs breed group is pet dogs. It lives for 14 to 18 years. It has a height of 25 to 30 inches. It weighs 3 to 6kgs. 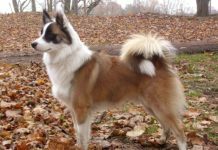 It has many colors ranging from black, white, grey, tri-color, lemon to white. A puppy goes for an estimate of $1000. It does not have lower classifications.